Law enforcement officials have to respect certain aspects of personal privacy. The issue of intrusions into a person’s home, personal effects or person is covered under the Fourth Amendment. This amendment sets forth some very pointed instructions about the issue of search and seizure. When law enforcement officers don’t follow the Fourth Amendment guidelines, the defendant might be able to use that fact as part of a defense strategy. A recent news story about a man who was facing federal drug trafficking charges shows how this type of information can be used in a defense strategy. The man ended up having his charges dropped because the police officer who searched him to find the drugs he had didn’t execute a lawful search. The man was stopped for jaywalking, but his actions didn’t meet the definition of jaywalking. On that point, the search of the man was considered illegal. Since the drugs were uncovered during that search, they couldn’t be used in the case against him. That led to the charges being dropped. One of the points that the Fourth Amendment covers involves protections for a person who is stopped for police questioning while walking down the street. The amendment also covers situations involving traffic stops, arrests, home searches and personal property searches. If you are facing criminal charges that stem from a search and seizure you think might not have occurred legally, you should seek to understand how the Fourth Amendment applies to your case. 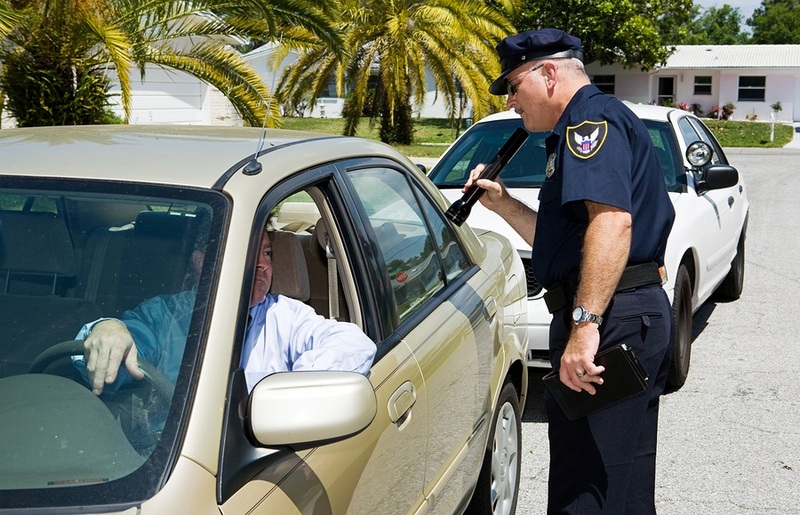 If the search and seizure was illegal, that might provide you with a possible defense strategy.